This Wednesday from 2pm to 4pm is the annual National Play Day. This year the Friends of the Moor have received grant funding from Cheshire East Council to buy some jumbo games, include a giant Connect4 and giant Jenga! 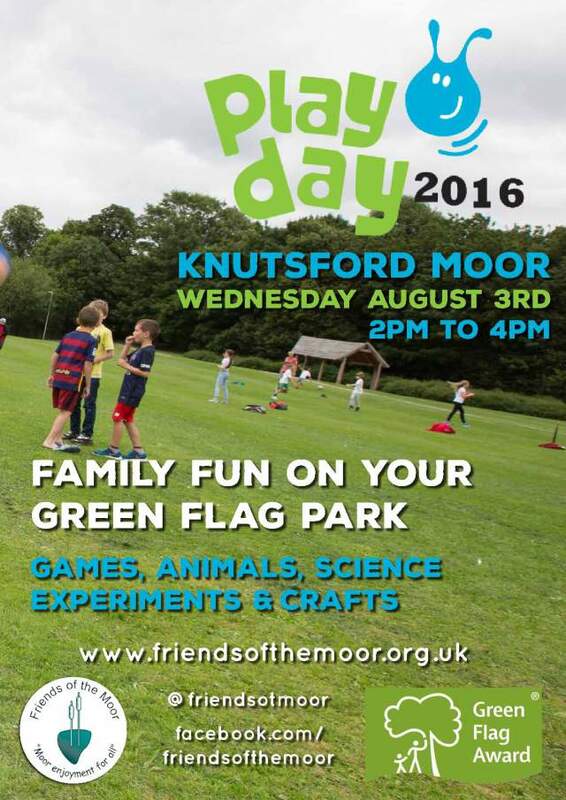 The Knutsford Lions and Knutsford Hosts will be helping on the day and there will be plenty of activities including the SciBar bottle rockets, Lower Moss Wood and Stockley Farm both bringing some animals for you to get up close and personal with and the much loved craft tent.